The Chemung Mill is located just a short distance from Masonic. 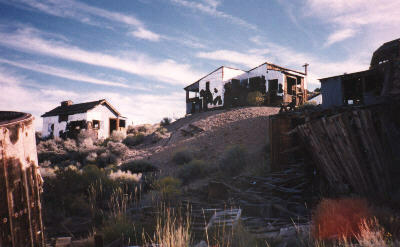 Close to to the California/ Nevada border, the remains of the Chemung Mill consist of a few old buildings, and a dilapidated old stamp mill. 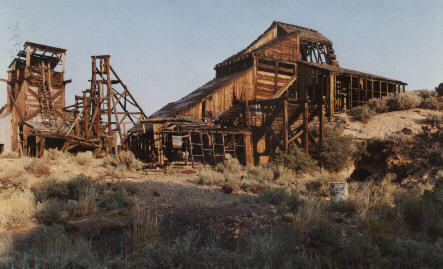 Gold discoveries in the area led to the establishment of a 10 stamp steam mill, as well as the town of Masonic in 1907. Although these buildings are in much better condition than those in Masonic, almost all of the mill machinery has disappeared. 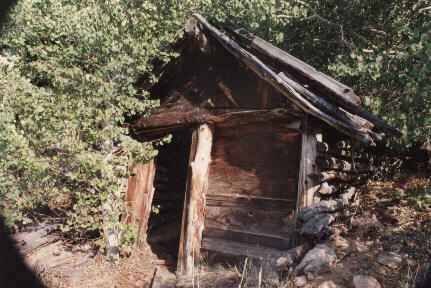 The mine entrance has caved in from its weak supports and was too dangerous to enter. 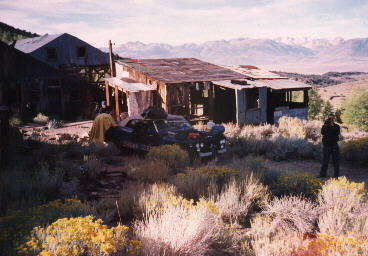 The area is well secluded. 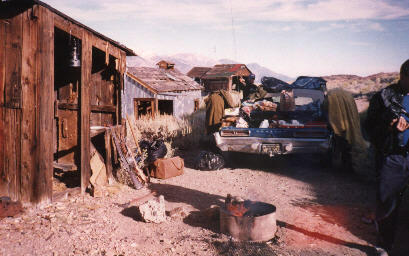 Plenty of wood for campfires is available from fallen buildings. 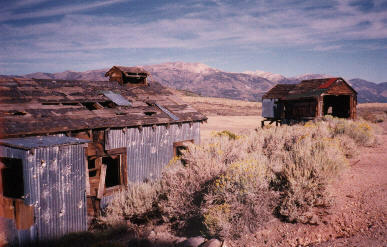 These buildings can be seen on our video...GHOST TOWN TRAVELS.